Which Sensors Do I Have In My Smartphone? How Do They Work? 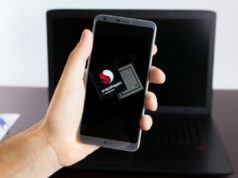 The smartphones we use today are sophisticated little machines that have gone through an incredible evolution over the last decade. They are now capable of working as a personal assistant that can monitor our heartbeat, track our movements, and anticipate our needs. But have you ever wondered how does your smartphone achieve such remarkable feats? A lot of those coolest feats are accomplished through different sensors in your phone. But do you know how many smartphone sensors are there in your device or what their purpose is? 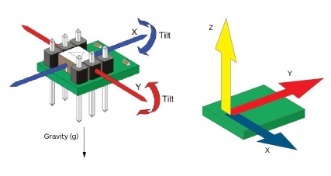 An accelerometer detects acceleration, vibration, and tilt to determine movement and exact orientation along the three axes. Apps use this smartphone sensor to determine whether your phone is in portrait or landscape orientation. It can also tell if your phone screen is facing upward or downward. The accelerometer can also detect how fast your phone is moving in any linear direction. 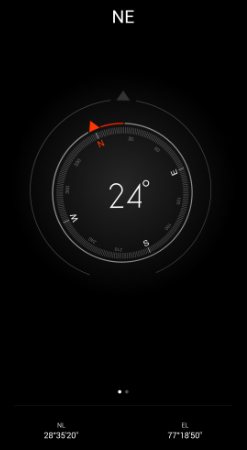 Gyroscope also provides orientation details and direction like up/down and left/right but with greater precision like how much the device is tilted. This is where it differs from accelerometer — gyroscope can measure rotation too but the former cannot. So it can tell how much a smartphone has been rotated and in which direction. Popular apps like Pokemon Go and Google Sky Map use gyroscope sensor to determine the direction towards which our phone is pointed. Our smartphones are equipped with magnetometer which we commonly recognize as a compass. It can detect magnetic fields, so the compass app in phones uses this smartphone sensor to point at the planet’s north pole. Whenever you open Google Maps or Apple Maps, the magnetometer is fired up to determine which way the map should be. 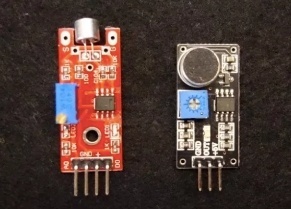 This sensor can detect metal very well, so it is used in metal detector apps too. The absolute orientation of a phone is represented in angles yaw, pitch, and roll. It is detected by a combination of the accelerometer, compass, and gyroscope. Global Positioning System (GPS) units in smartphone communicate with the satellites to determine our precise location on Earth. The GPS technology doesn’t actually use internet data this is why we can find our location on maps even after losing the signals, but the map itself is blurry as it requires internet to load the details — this is how offline map works. 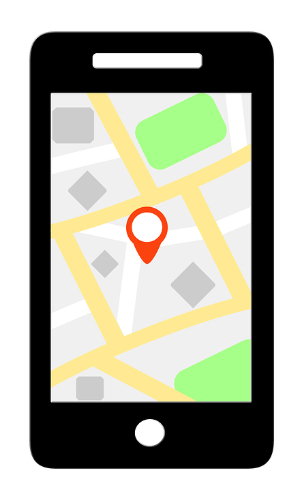 GPS is used in all location-based apps like Uber and Google Maps. The accelerometer, gyroscope, magnetometer, and GPS work together to create the perfect navigation system in your smartphone. A proximity sensor makes use of an infrared LED and IR light detector to find out how close the phone is to an outside object. 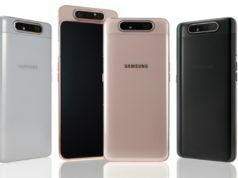 It used while making calls and when the phone is held to the face to make or receive a call, the sensor detects it and disables the touchscreen display to avoid unintended input through the skin. The light sensor detects the lighting levels in the vicinity to adjust the display brightness accordingly. It is used in Automatic Brightness Adjuster to decrease or increase the brightness of the smartphone screen based on the availability of light. The microphone is basically a sound sensor that detects and measures the loudness of sound. While there are different types of microphone sensors available, smartphones generally use micro-sized electret microphones. 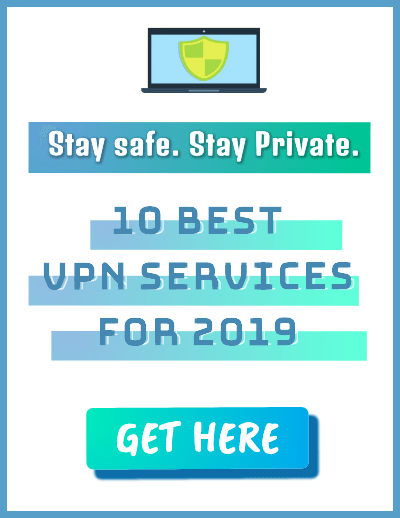 Apart from making and receiving calls, it is used for voice search and voice commands for digital assistant apps like Google Assistant, Siri, Cortana, etc. The smartphone sensors in a touchscreen have an electrical current passing through them at all times and touching the screen causes a change in the signals. 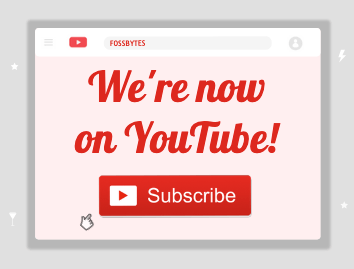 This change acts as input for the device. Before Apple introduced the capacitive touchscreen, resistive screens were used in the display. But nowadays, the capacitive screen is used in almost all smartphones. Gone are the days of memorizing passwords and patterns to unlock your phone as many users prefer using the fingerprint scanner these days. 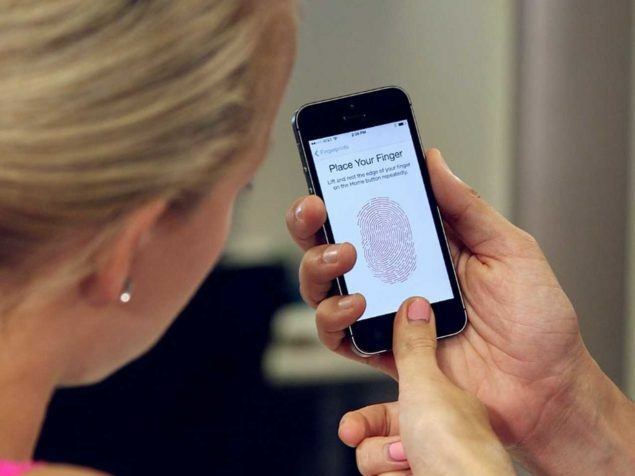 Fingerprint sensor enables biometric verification to secure many smartphones today. It is a capacitive scanner that records your fingerprint electrically. When you put your finger on its surface, the ridges in your fingerprints touch the surface whereas the hollows between the ridges have a slight separation. 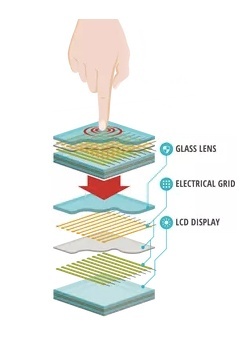 In short, it measures the varying distances and pattern between the ridges on the surface of your finger. This smartphone sensor is quite useful in apps that require authentication such as mobile payment apps. The pedometer is used for counting steps, and fitness tracker makes use of this sensor to count the number of steps you take. Pedometers generally use the values generated by the accelerometer to monitor your movements like running or walking. 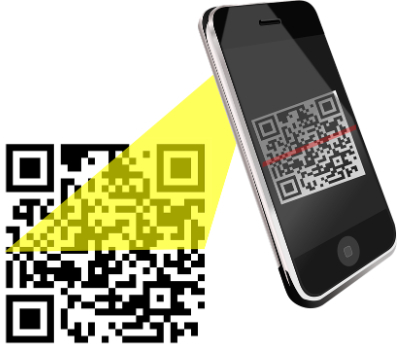 Most of the smartphones have barcode sensors that can read a barcode by detecting the reflected light from the code. It generates an analog signal with varying voltage that represents the barcode. This analog signal is then converted to a digital one and finally decoded to reveal the information in it. Barcode sensors are useful in scanning the barcodes products or QR codes. There are many high-end Android phones like Pixel and iPhones that include a barometer in their hardware. The barometer measures the air pressure, so it is quite useful in detecting weather changes and in calculating the altitude you’re at. Next up is the heart rate sensor that measures heartbeat with the help of LED and optical sensors. The LED emits light towards the skin, and this smartphone sensor looks for the light waves reflected by it. There is a difference in the light intensity when there is a pulse. 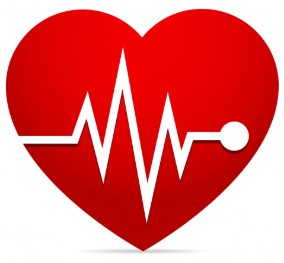 The heartbeat is measured by counting the changes in light intensity between the minute pulsations of the blood vessels. 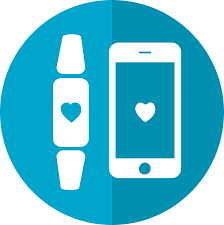 Many fitness and health apps use this method to calculate the heart rate. Every smartphone comes with an inbuilt thermometer for monitoring the temperature inside the device and battery. In case a component starts overheating, the system shuts down itself to prevent any damage. 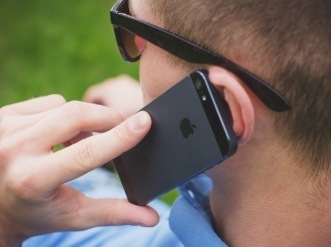 However, some handsets come with additional thermometers to measure ambient temperature. If you can recall, the Samsung Galaxy S4 bragged of thermometer that can measure temperature. Such thermometer sensors can be used by apps to detect your room temperature. 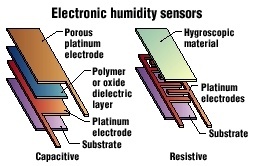 Now that we are talking about Galaxy S4 let’s discuss the Air Humidity sensor as well. S4 was the first smartphone to incorporate an air humidity sensor. It could measure the humidity in the air, and the data collected by it would tell the user whether the given air temperature and humidity are optimum or not. But again, this type of sensor is used by selected handsets only. 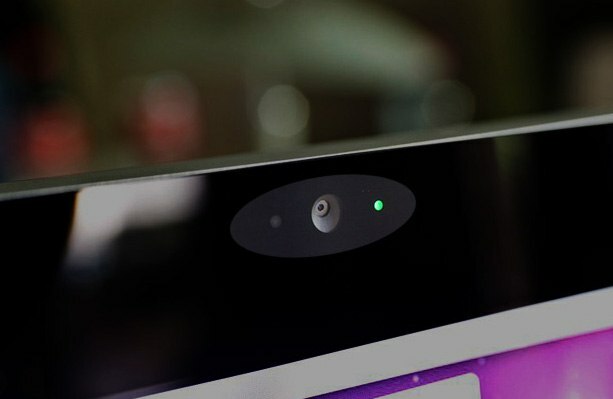 Now, this is one smartphone sensor that you should not expect to find in common devices. In fact, there is only one phone that supports it – the Sharp Pantone 5. This handset has been released in Japan only. 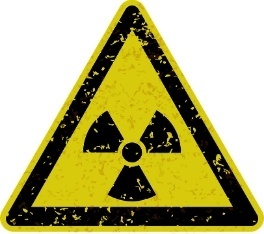 The Geiger Counter in it can measure the current radiation level in the area. There is so much of technology packed into our phones that we often take them for granted. But these are some of the most important smartphone sensors that you should know of. Given that smartphones are getting smarter day by day and sensors play a major role in it, this list is will definitely grow longer and I will keep adding more to it. 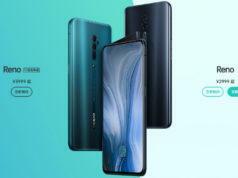 In case there is a smartphone sensor I forgot to mention in this article, do let us know in the comment section below! Also Read: The Computer Hardware Chart: Can You Identify Your PC’s Parts?